Topical mentoring leverages both the expertise of leaders and the collaborative experience of other learners. One or more advisors lead numerous learners in conversation, knowledge sharing, and practical application related to a specific learning topic or around a point of affinity. People can find or create learning groups on their own, or organizations can manage the process. People learn from the advisors and from other learners, helping to build deep expertise across the enterprise. 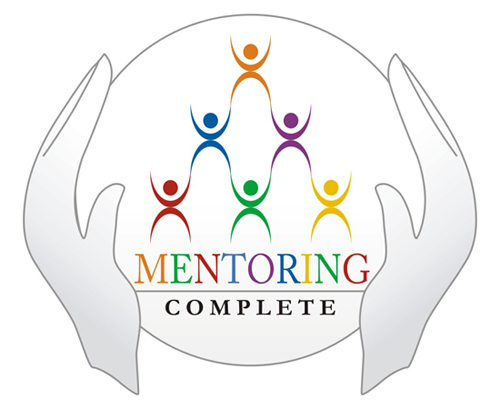 Situational mentoring gives individuals a way to address immediate learning needs with one or more advisors. Several people can offer solutions and ideas at the same time so that learners get quickhitting answers on a high-impact issue, problem, challenge, or opportunity within a short amount of time. Learners then synthesize this knowledge into a solution that fits their need and bring that solution back to their job in a timely manner. Peer mentoring connects colleagues at the same hierarchical level in the organization but who may be in different functions or divisions. Learning relationships of this sort are particularly beneficial because peers can be a great source of social support and encouragement. They understand and experience the same organizational pressures based on position in the organization, and can provide breakthrough insight and advice from someone who truly gets it. Reverse mentoring places those who would typically be considered advisors into the learner role, and those typically considered learners into the advisor role. Reverse mentoring often exposes organizational leaders to new trends in technology, new ideas and innovations, and new perspectives of younger generations, while also bringing bright young minds to the attention of seasoned leaders. Open mentoring programs that promote self-directed relationships allow people to address their own learning needs in a manner of their choosing, while still aligning with overall organizational goals. Using technology to facilitate distance mentoring lets people collaborate with one or more mentoring partners on a global basis and allows the programs and mentoring networks to grow organically throughout the entire organization. Both open mentoring programs and reverse mentoring is old news, but interesting enough. I have been in this business over a decade and been doing both reverse mentoring and open mentoring programs and I know they works.